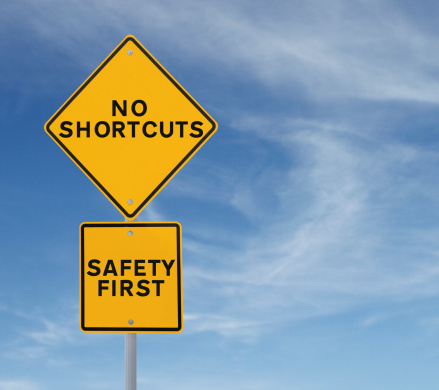 National Safety Stand-Down: What are the safest companies doing to succeed? The spotlight at companies across the U.S. shines brightly on employee safety. While companies take a look at their own safety programs, it often pays to know what others are doing right. Companies are using the National Safety Stand-Down this week (May 7-11) to rightly look in the rear-view mirror to judge their safety programs’ effectiveness, but the key is taking a look forward. Triax Technologies took a long hard look at what’s working in the Construction industry to minimize accidents and worker injuries. When it comes to safety, employees believe it when they see it – and that applies to training sessions and impromptu toolbox talks. There are times when the big boss needs to be there to send a message and hear workers’ concerns. Technology at the job site has “moved beyond project management software to include wearables, sensors, robots and drones, which are all contributing to the overall safety culture,” Triax finds. Fact: 82% of contractors that use wearable technology see immediate site-safety improvements, according to the report “Safety Management in the Construction Industry 2017” by Dodge Data & Analytics. Smart, connected devices can “automatically collect safety data from workers, equipment, tools and the environment, which can be aggregated in the cloud for actionable insights” by management. OSHA and the National Safety Council are among those providing ideas for how companies can pause this week to ensure their employees’ safety.